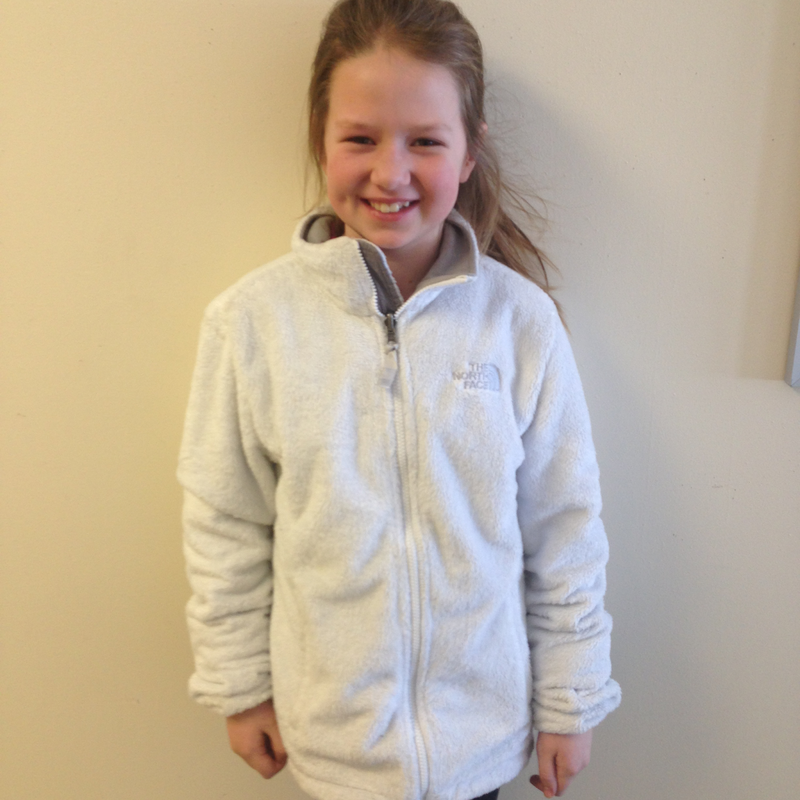 Ten-year-old Gracie Hodgkins is The Windham Eagle student of the week. The Manchester School fifth grader is in Miss Goyette’s class. “Gracie is an amazing student and young lady! She is always on top of her academics and strives to become the best student she can possibly be. She is involved in many athletics. In the classroom, she loves to be around her friends and always includes everyone. She loves to share her knowledge and helps students when they are struggling. Gracie is a pleasure to have in class!” said Miss Goyette. Gracie’s hobbies include basketball, soccer, lacrosse, playing outside, and hanging out with her friends. When she grows up she would like to be a professional basketball player. “Education is important because it helps you expand your knowledge. It also helps you get into a good school or college, which is important when you want to get a good job,” she said. Gracie lives at home with her mother, Mary Beth, her father, Brian, and her older sister, Molly. Favorite subject: Gracie’s favorite subject is math! Favorite TV show: Gracie’s favorite TV show is Austin and Ally. Favorite animal: Gracie’s favorite animal is a dog. Favorite movie: Gracie’s favorite movie is Annie. I like my school because it is fun, and I get to be with my friends! The community has a wonderful resource in the Windham Loan Closet, which loans out medical equipment that might otherwise be difficult for people to get, like wheelchairs, transfer chairs, bathtub seats and toilet risers. Without this resource, someone on a limited income who is battling an illness or injury might have to go without these essential items if their insurance didn’t cover the cost of a purchase. Currently, the closet has a need of its own – the need for borrowed items to be returned. Although there is no stated time limit on loans, coordinator Marilyn Roberge said that the intent is for the loans to be short term, not for an indefinite period of time. 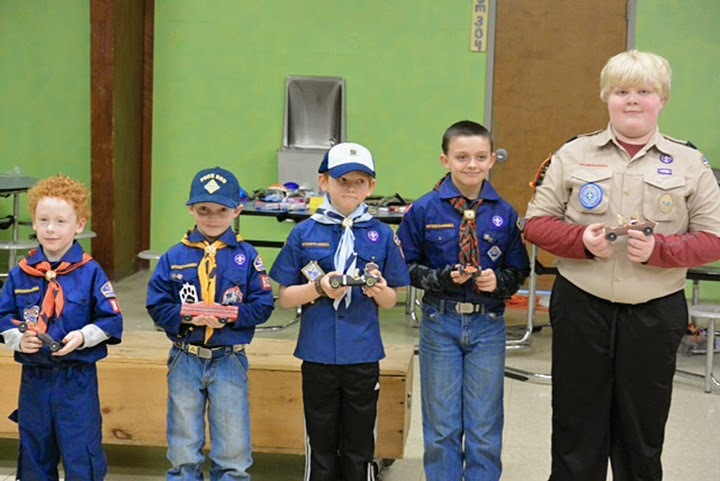 Volunteers field many calls for items regularly, and when items are not returned in a timely fashion, they find themselves unable to help those in need. There is a waiting list for the loan of some items, Roberge said. Although the closet receives a small stipend from the town to purchase equipment, they mainly rely on donations to keep the closet stocked. And they count on people bringing those donated items back. There are many reasons why these items might not be returned in a timely manner, Roberge said. Sometimes, people need them longer than anticipated. But more often, people just forget. Some things have been signed out for a few years, said Roberge. Even when items are returned, it can be difficult to track where they came from. “People don’t realize they need to sign them back in,” said Roberge. If equipment is just dropped off at the closet when no volunteer is present or left at the town hall, no one knows where it came from, she said. In addition to the larger equipment, the loan closet has items like dressings, adult diapers, blood pressure kits, and blood sugar kits that have been donated. Those items are given away, not loaned, when available. 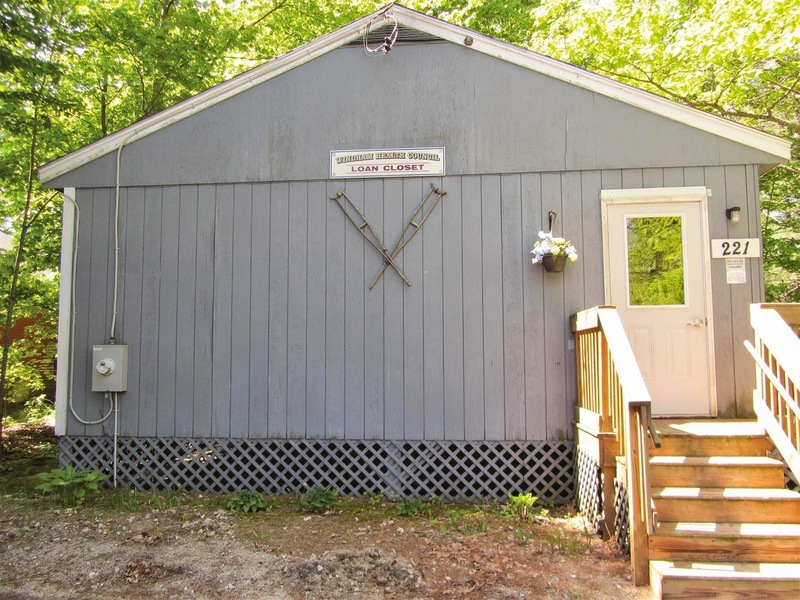 While located in Windham, the closet is available to residents in Raymond and other surrounding areas. “If somebody needs something, we don’t care where they are from,” said Roberge. Requests used to be filtered through the town office, but now the closet has a number of its own. The closet is not staffed regularly. Anyone with a health need in search of equipment can call the number (894-5999) and leave a message. A volunteer will return the call, determine if the equipment is available, and arrange a convenient time to meet up. The Loan Closet is always accepting donations of items in good condition – particularly those larger items that are more difficult for individuals to purchase. The Windham Loan Closet is located at 221 Windham Center Road next to the Windham Public Library. Sadie Bulger is The Windham Eagle student of the week. The 11-year-old from Manchester School is in Mrs. Taudvin’s fifth grade. She is the daughter of Rachel and Bill Bulger and has a sister Gweneth. She has two cats and three chickens. Hobbies: Taking care of animals, playing with my cats and taking care of kids. 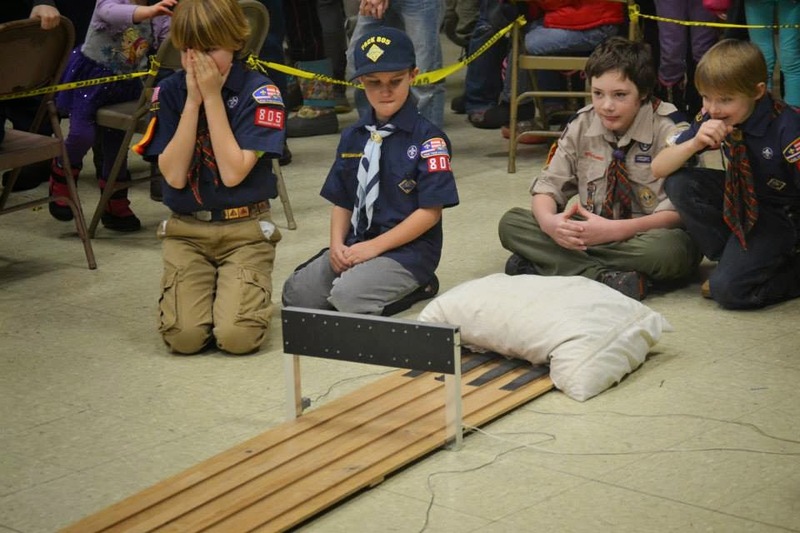 Last Saturday, Cub Scouts from Raymond’s Pack 800 raced homemade cars made from a block of wood, four nails and four plastic wheels to race at the annual Pinewood Derby competition. 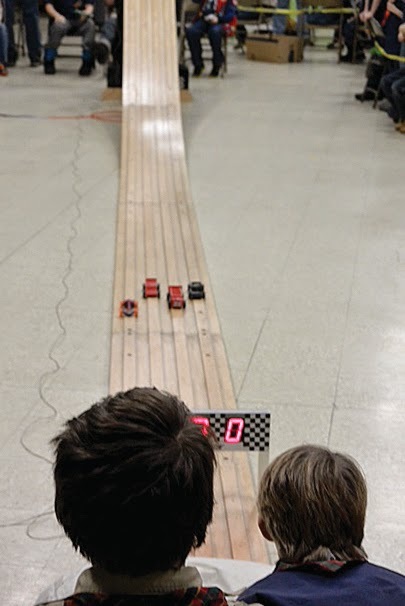 Each car races against others until there is a winner. 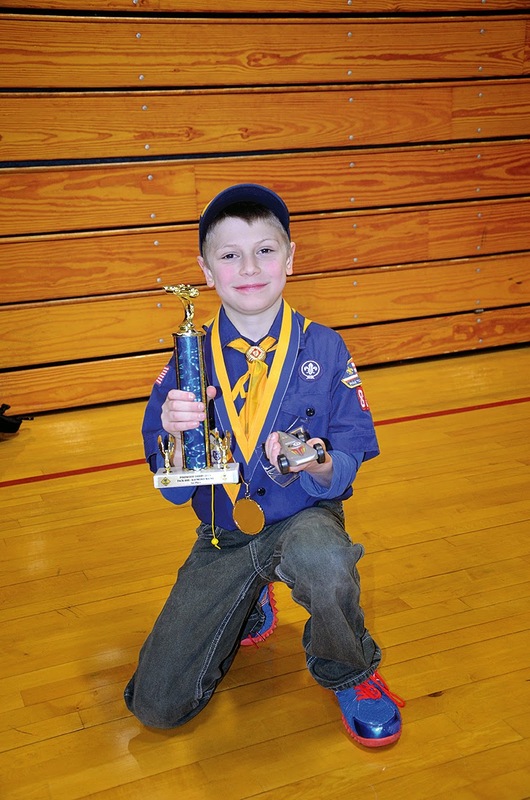 This year Harrison Behnke was the overall winner for Pack 800. 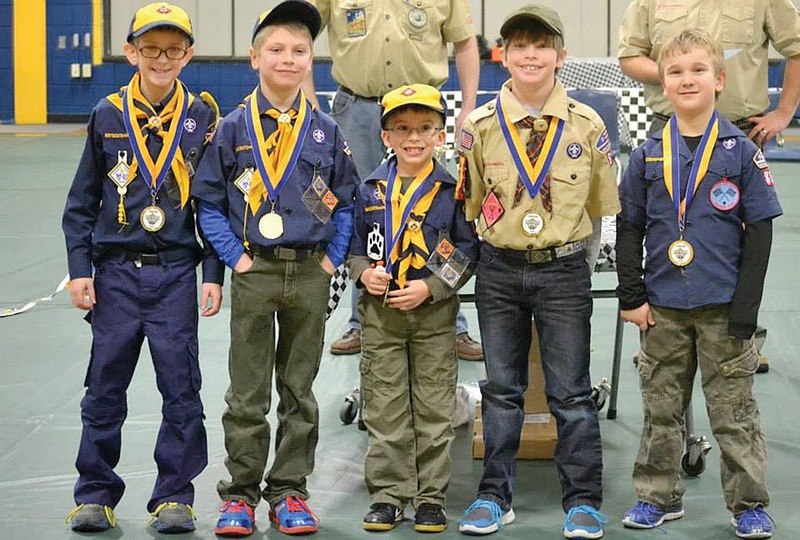 The top finishers will go to the district derby in the spring. 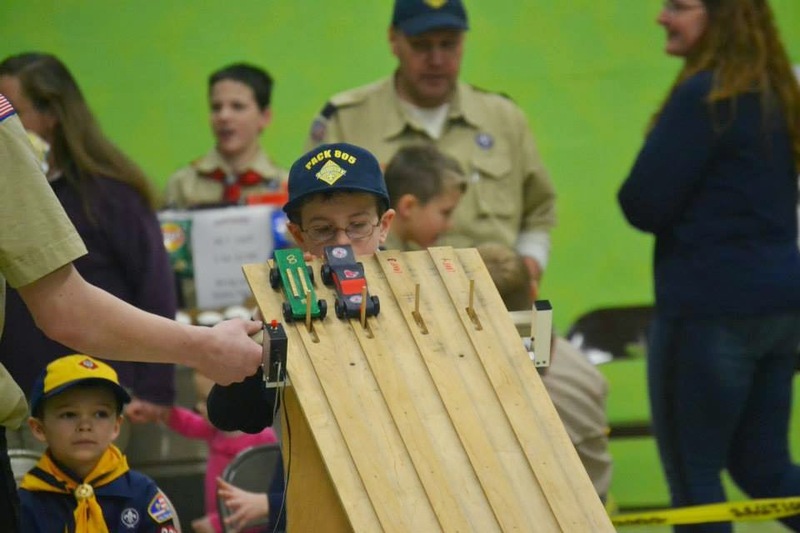 Cub Scouts from Windham descended on Windham Middle School for the annual Pinewood Derby where small wooden cars, made by the Scouts are pitted against one another to determine a champion. 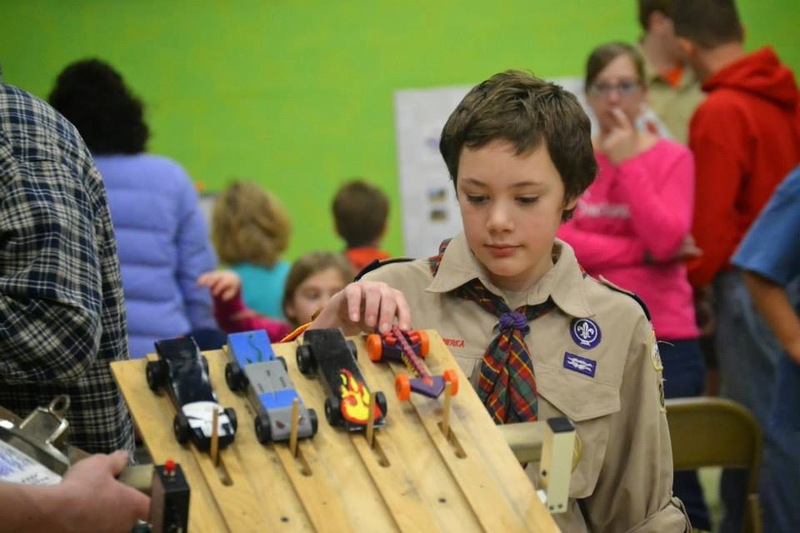 This year Jon Loft took the first place trophy home with his red and purple arrow car. 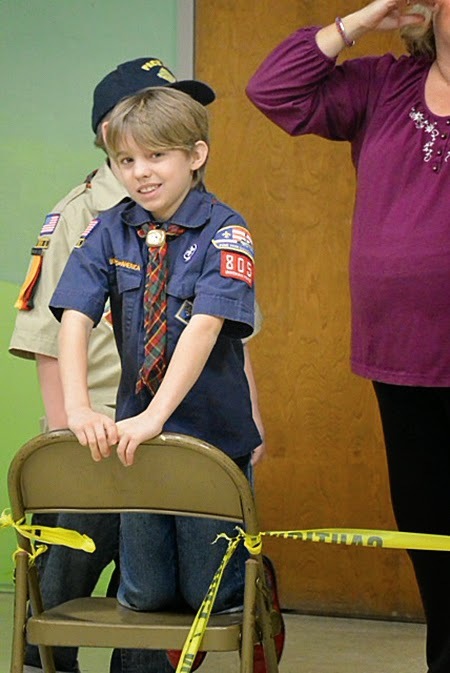 Awards were also given to best in show for each of the five dens, which are divided up by school grade. Loft and the other finalists are invited to the Casco Bay derby set for April 11. Jon Loft is in brown shirt on the right of the picture, Melissa. Technology appears to be the most talked about component of makerspaces in libraries focusing on 3D printers. 3D printing is a process for making a physical object from a three-dimensional digital model, typically by laying down many successive thin layers of a material. To put it simply if my husband wants to make a hammer as long as he has the materials and a 3D printer, within minutes he can “print” out a hammer. Presently, 3D printers are expensive to purchase, but like most technology they may eventually become affordable for people to buy and have in their home. Makerspaces also involve activities that both teach and empower patrons. Recently many libraries have begun providing opportunities for design and activities that both teach and empower patrons. 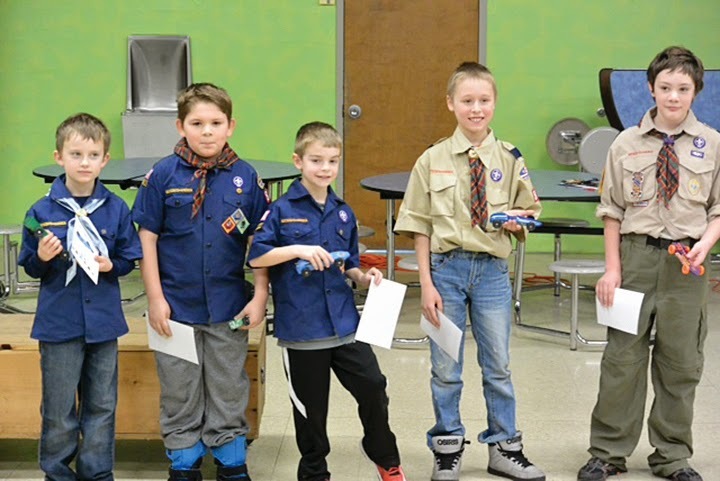 Learning activities vary wildly from home bicycle repair, to building model airplanes, making films and writing music. Two makerspace programs for the month of February at the library include a flower arranging class on February 4, beginning at 6 p.m. taught by Jessica Fay, the owner of the Raymond Village Florist. Jessica will demonstrate how to arrange a bouquet of carnations in a vase. The cost for the class – which includes all the materials, and the vase, which each participant will be able to bring their beautiful arrangement home, is $15.00. We do ask that each person provide their own scissors, or pruners to use for the class and a box to transport their flowers. There will be a sign-up sheet available at the library for those who wish to register. Payment for the class will be due at time of registration. Sign up early, since the class is limited to 15 and Sunday, February 1 is the deadline to register, as the flowers need to be ordered in advance. The second makerspace program will be held on Sunday, February 22 from 1 p.m. to 3 p.m. You are invited to join us at the Raymond Village Library to knit or crochet a scarf to donate for Breast Cancer. Come and enjoy the company of others in this worthy group effort. If you wish, you may bring a favorite pattern to share. We have pink yarn and some knitting needles and crochet hooks or you may bring your own. You may bring your project home in order to finish it. If you need more information, call the library at 655-4283. If you still haven’t learned to knit this winter, there is time because Georgette Ouellette is back to teach a beginner’s knitting class on Thursday evenings beginning February 12th from 5 p.m. to 7 p.m. This is an 8-week course and the cost of the class is $50. Please call the library at 655-4283 for additional information.